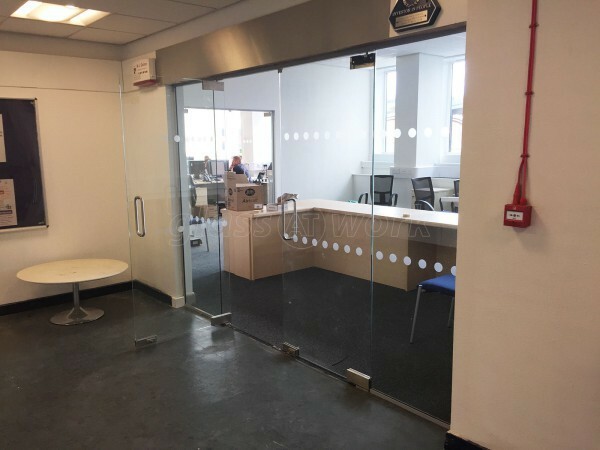 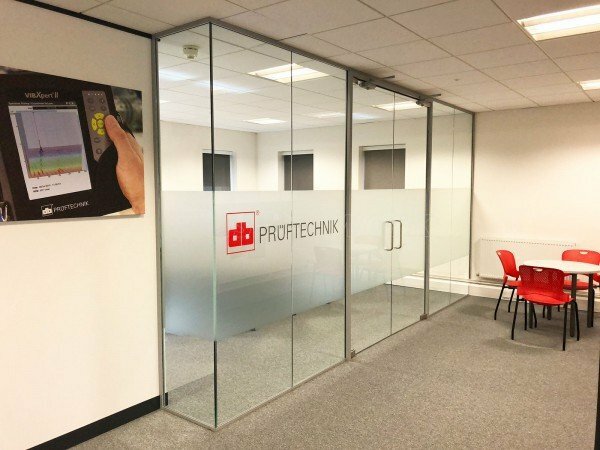 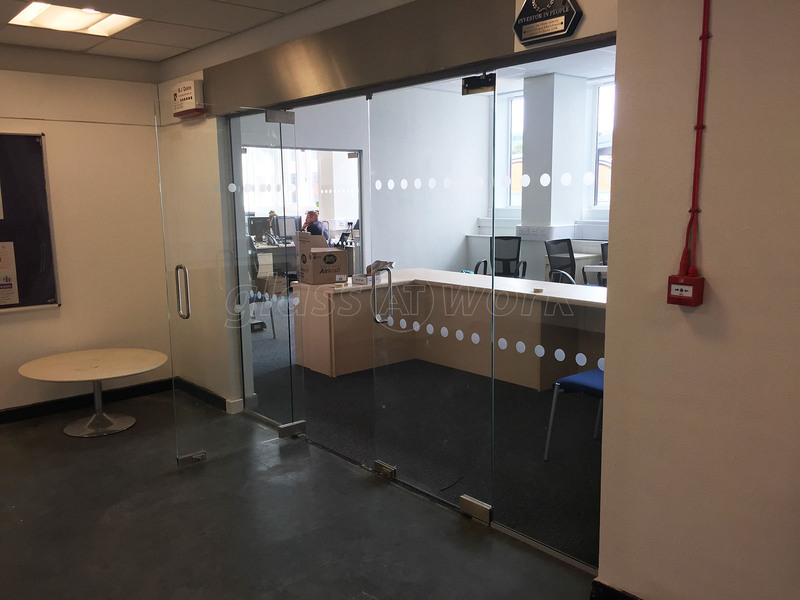 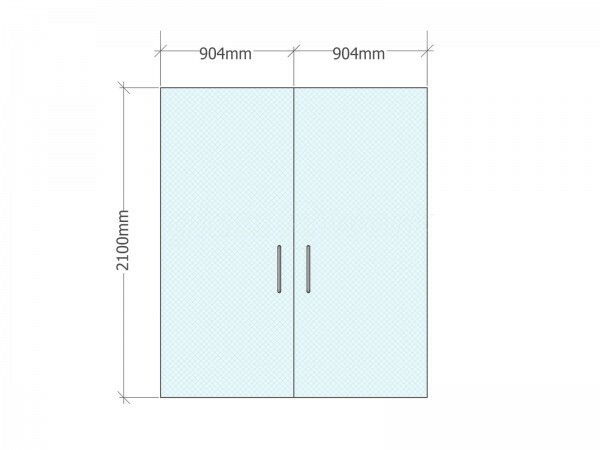 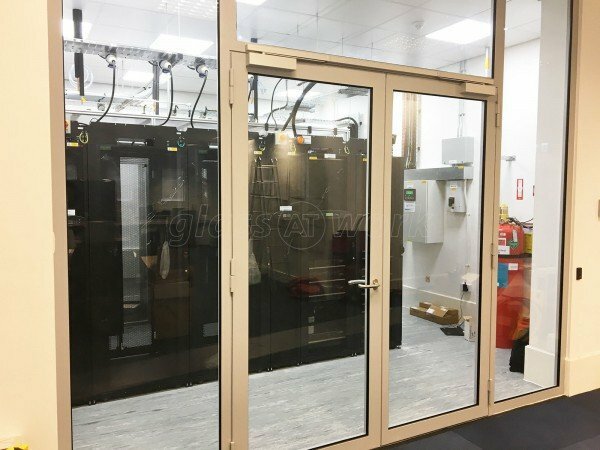 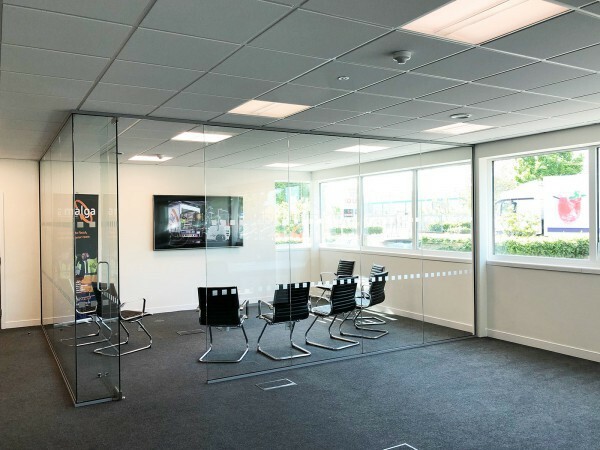 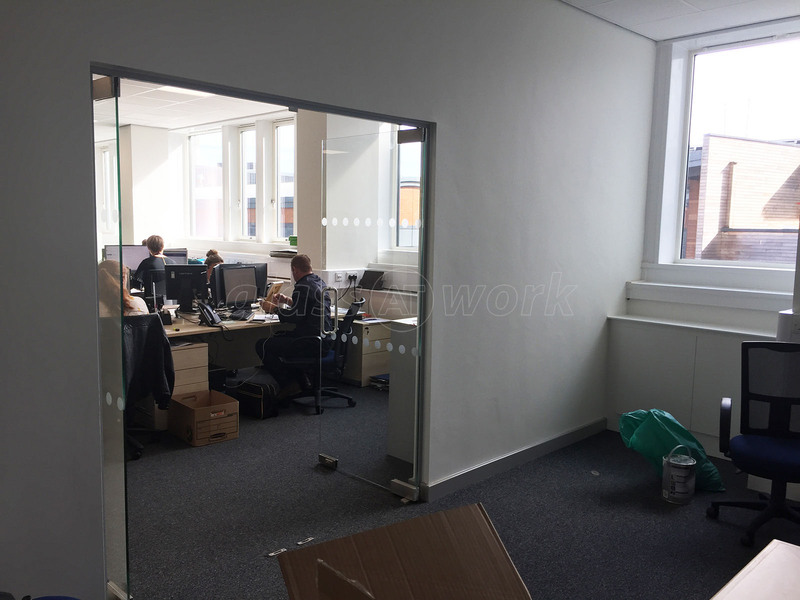 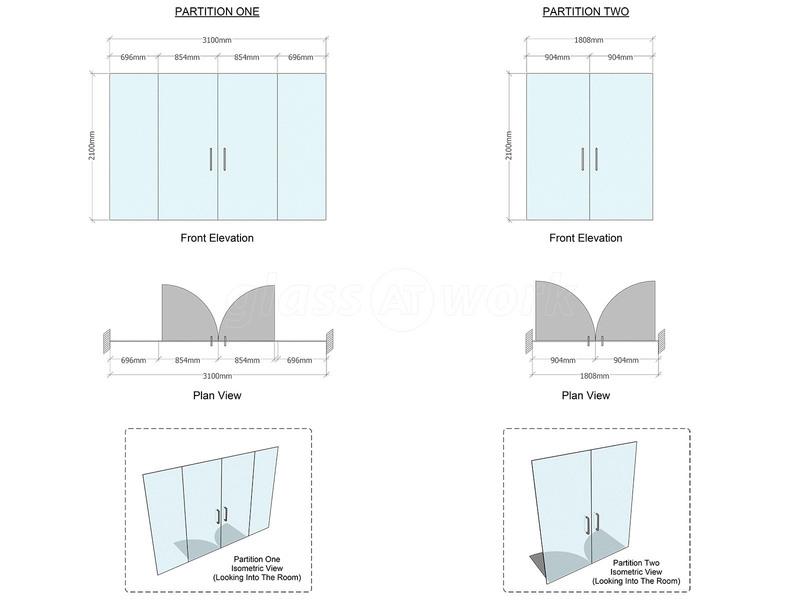 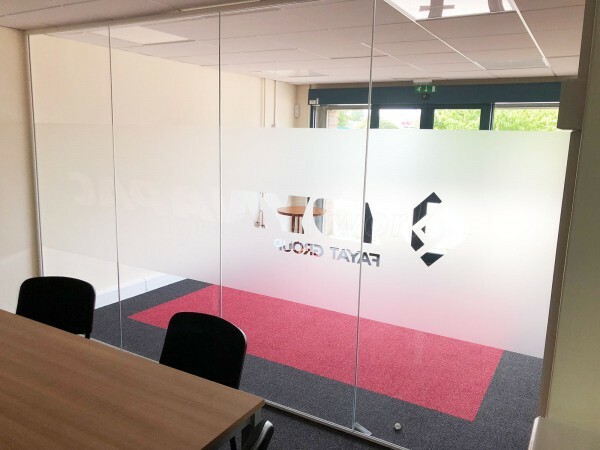 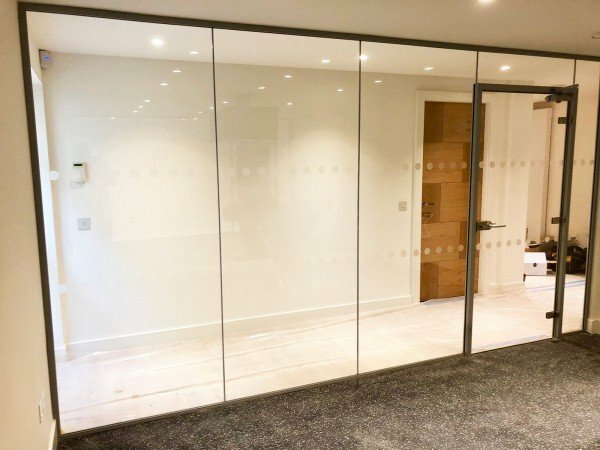 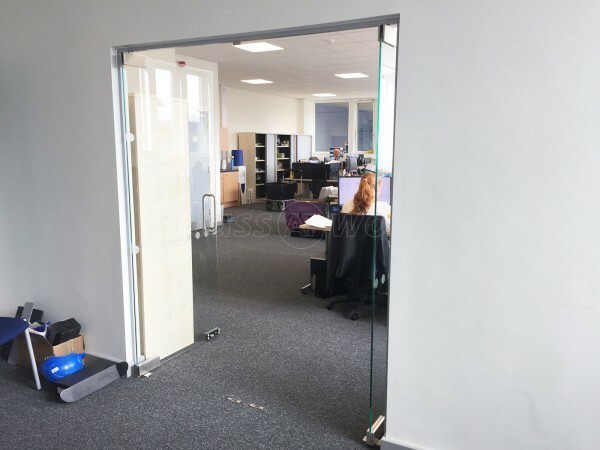 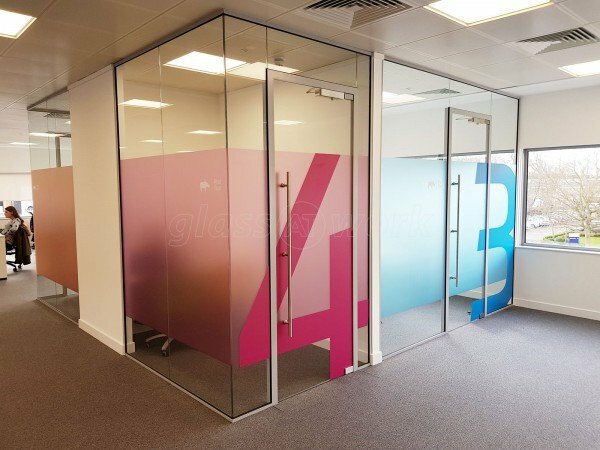 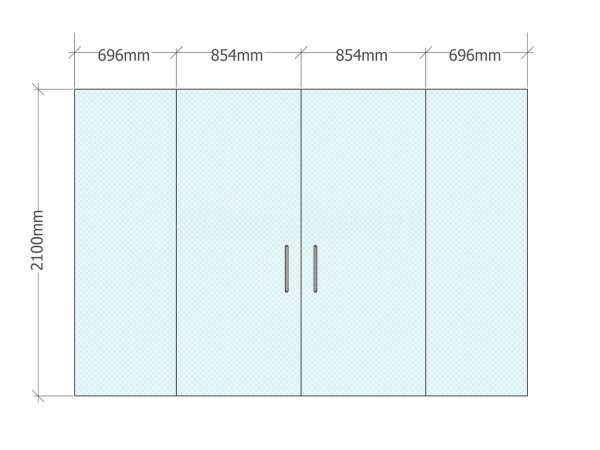 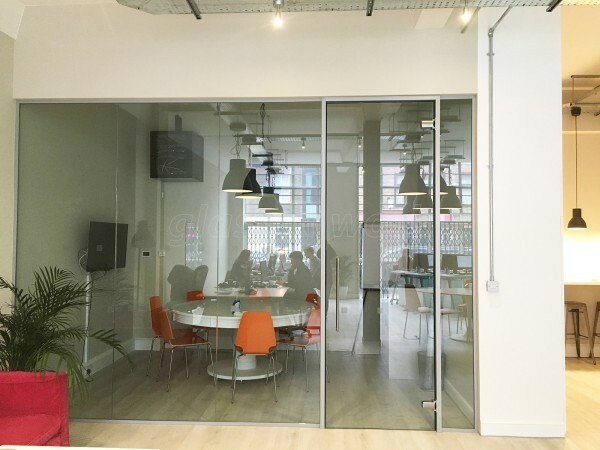 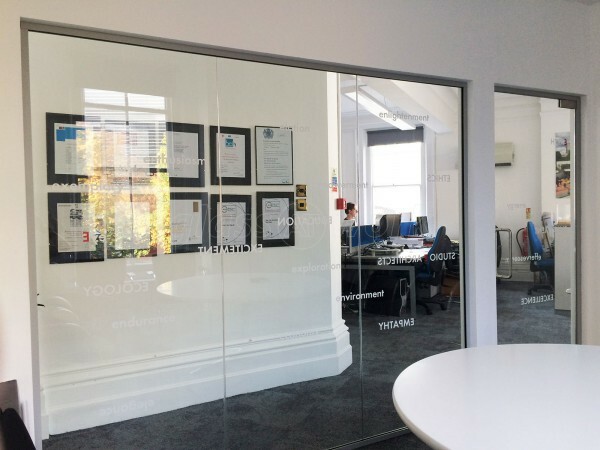 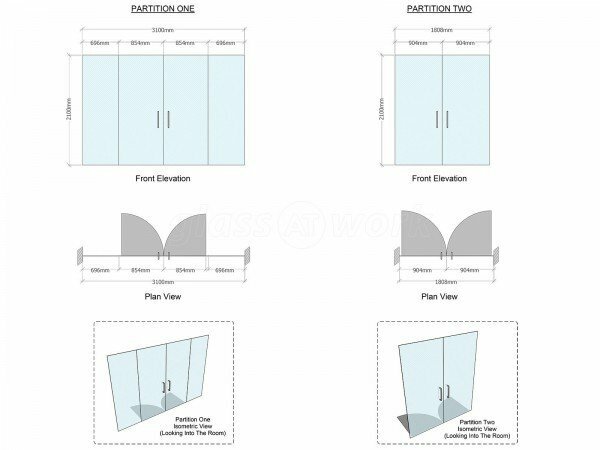 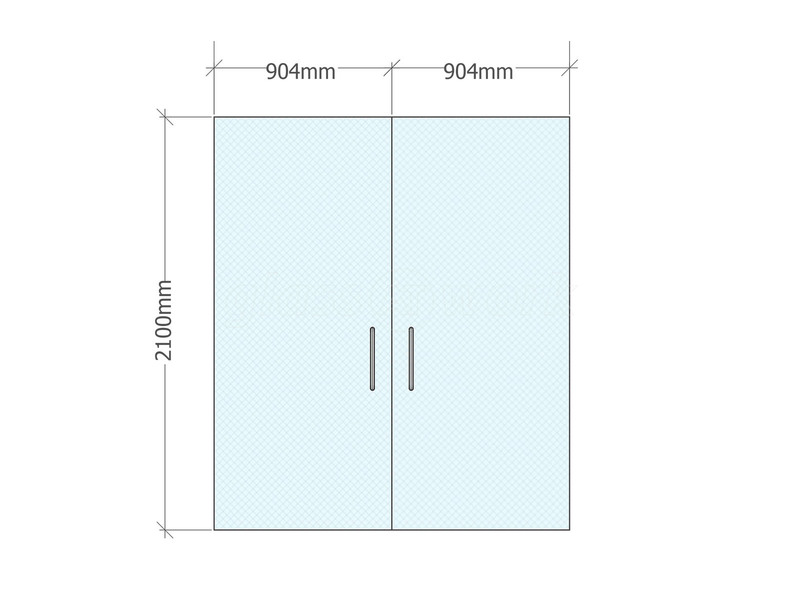 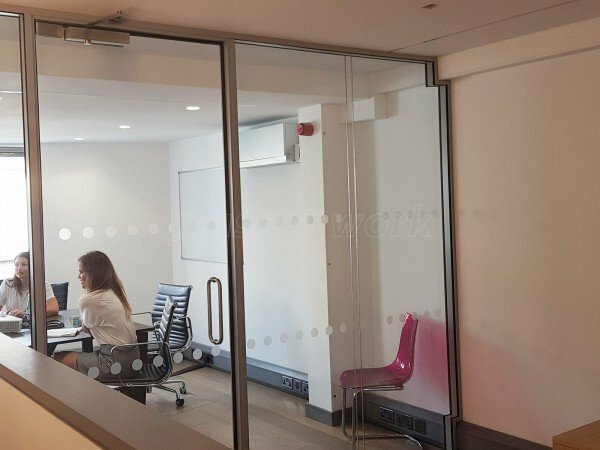 Glass Partitions With Frameless Doors for Hightown Group in Everton, Liverpool, Merseyside. 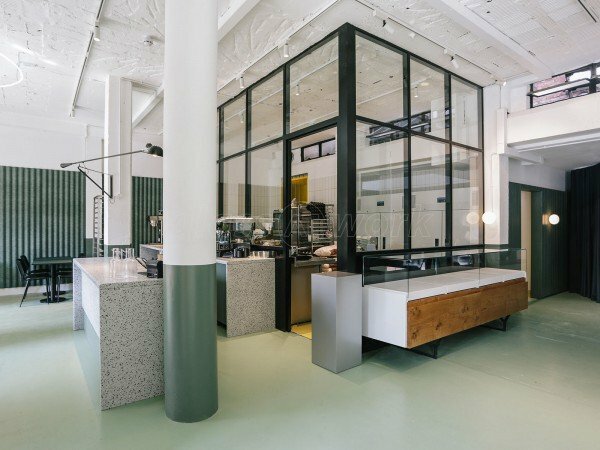 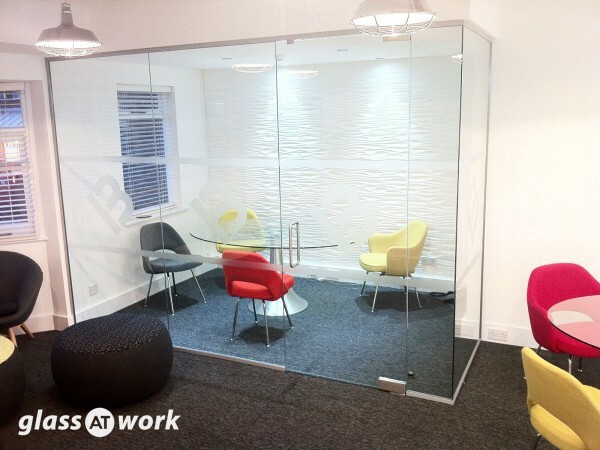 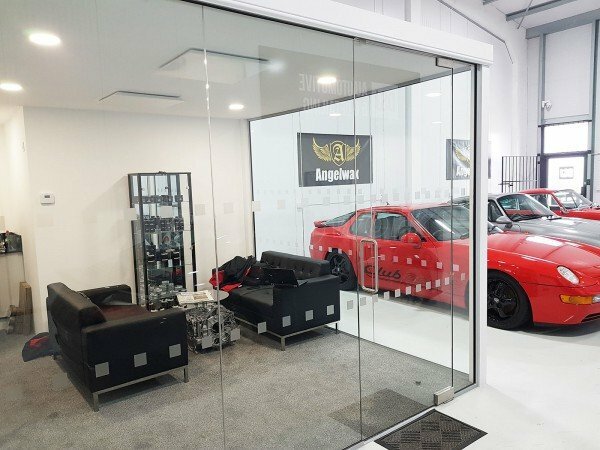 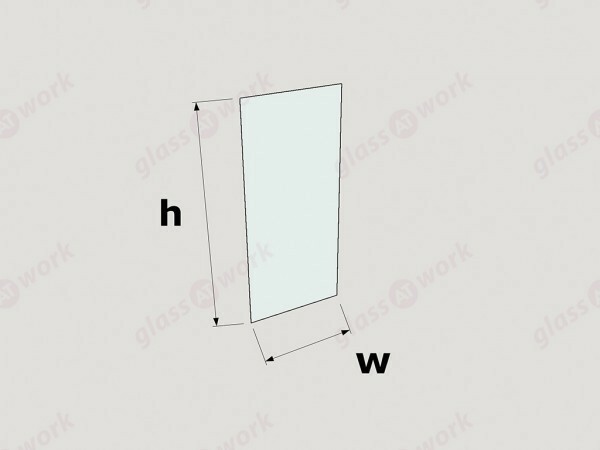 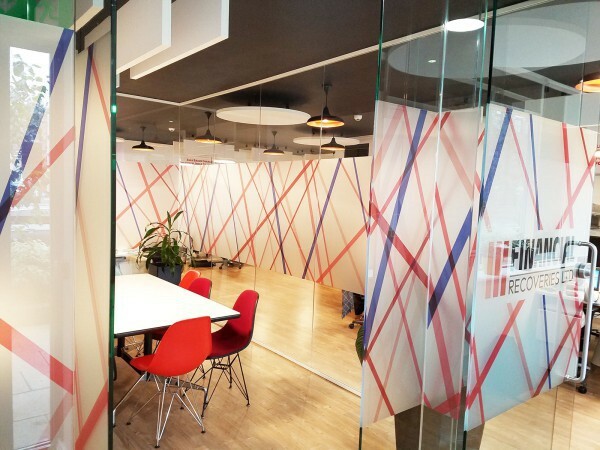 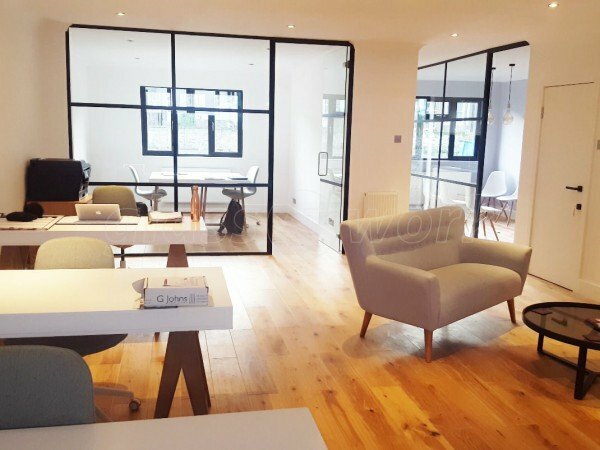 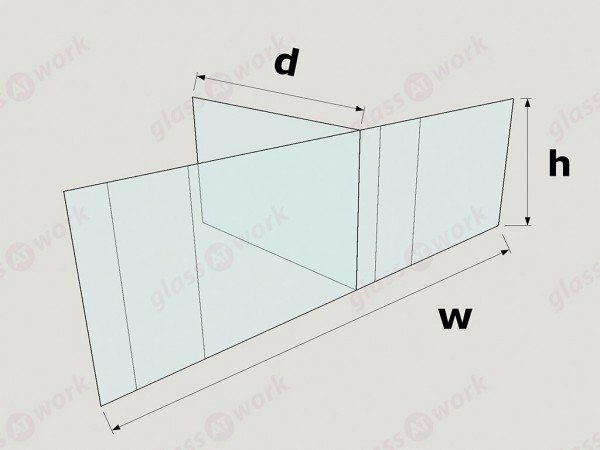 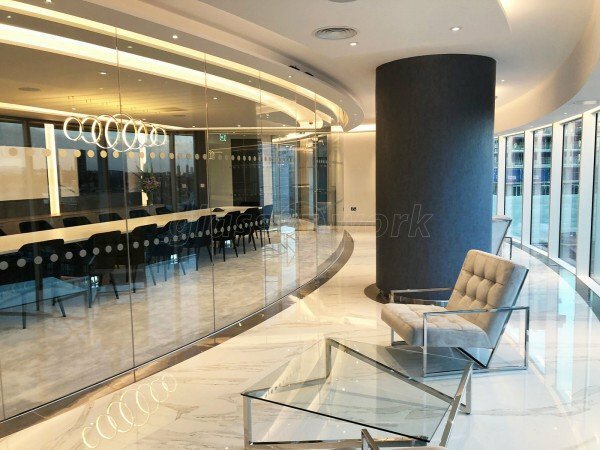 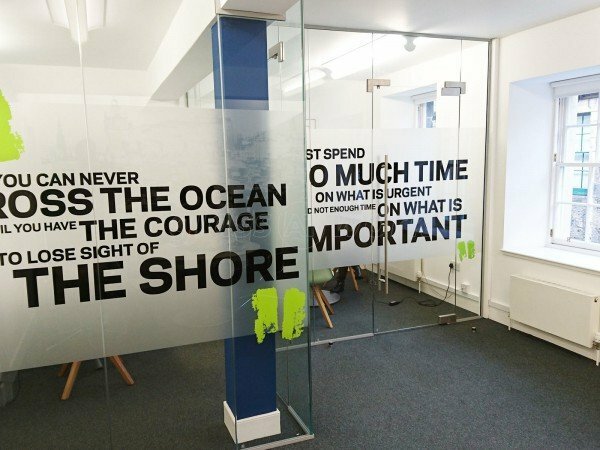 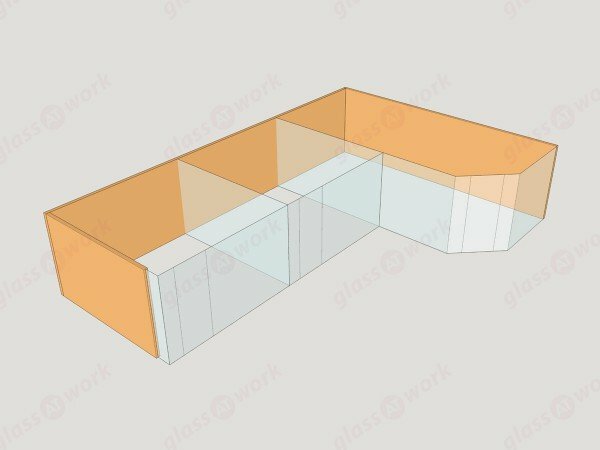 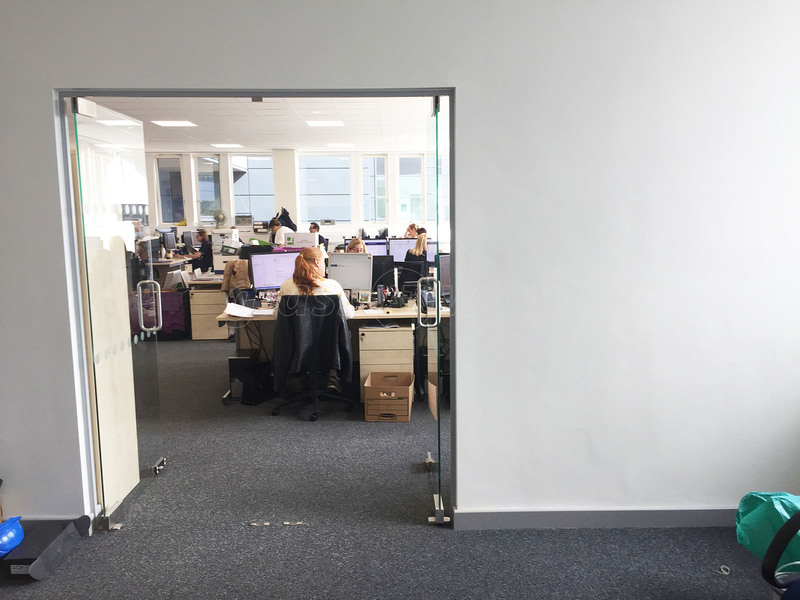 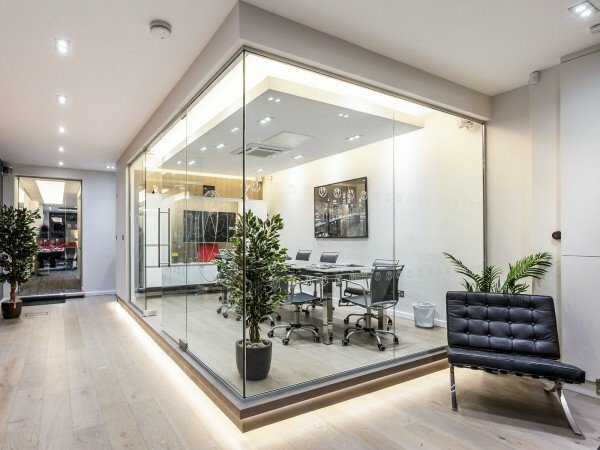 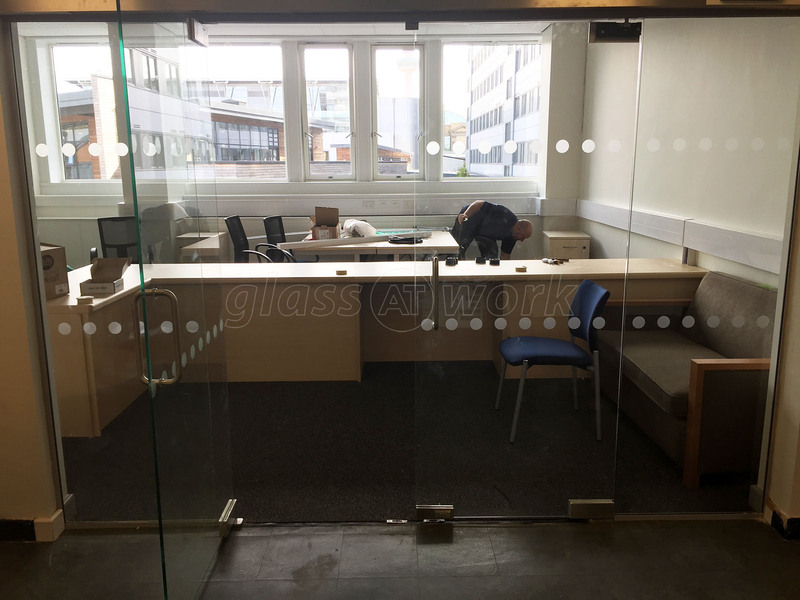 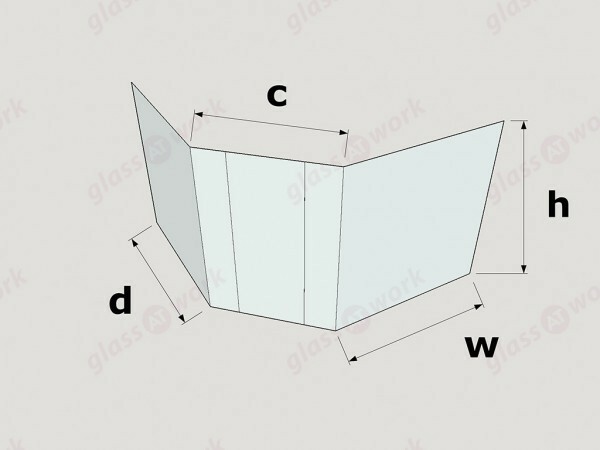 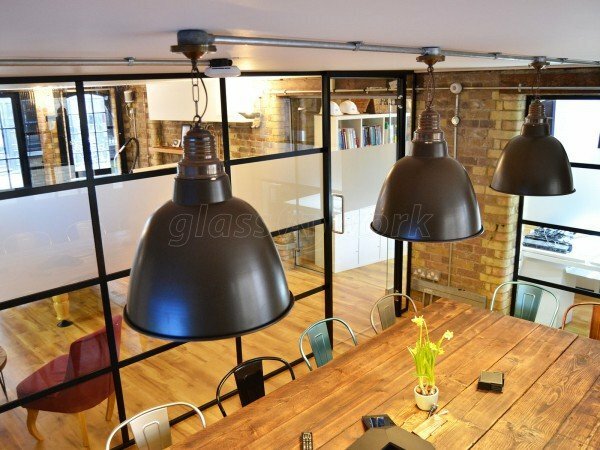 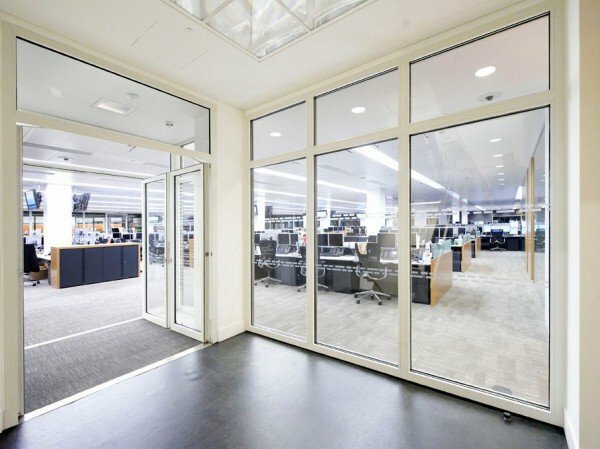 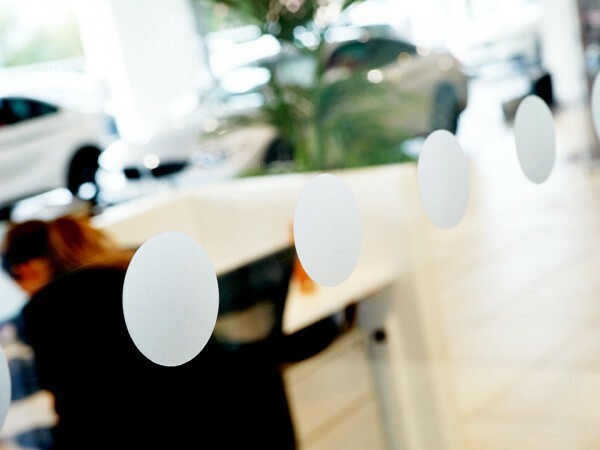 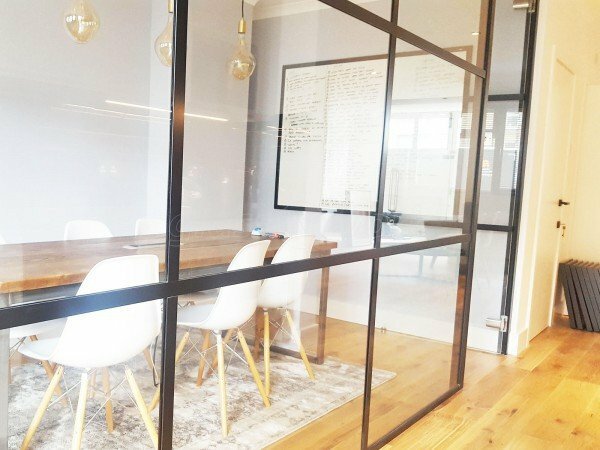 We were recommended to use Glass at Work from a previous Project they have undertaken for one of our Client's. 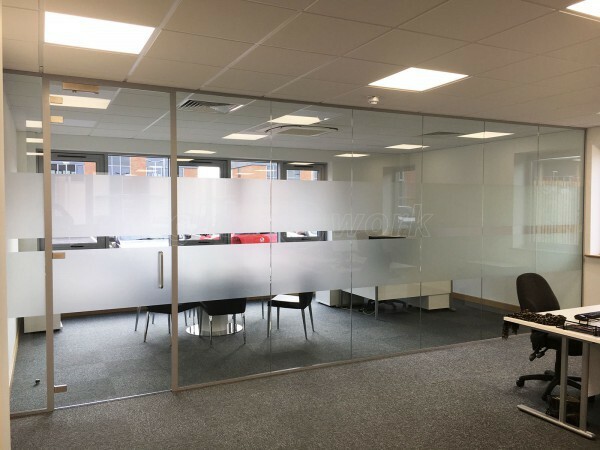 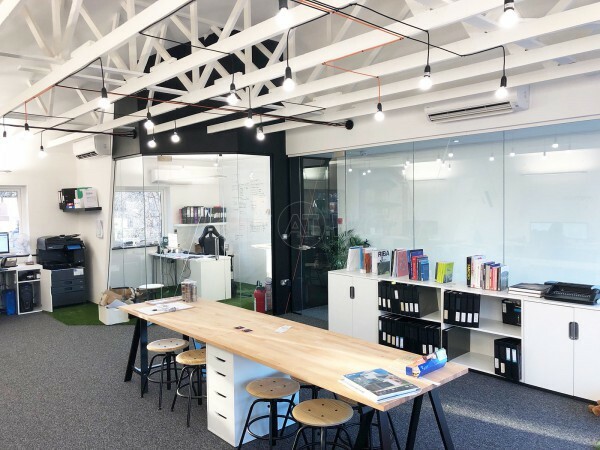 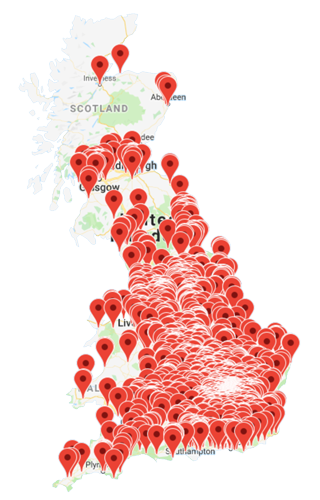 The timescales we had to undertake the works were very tight and they managed to carry out the works within the timescale and at a reasonable price. 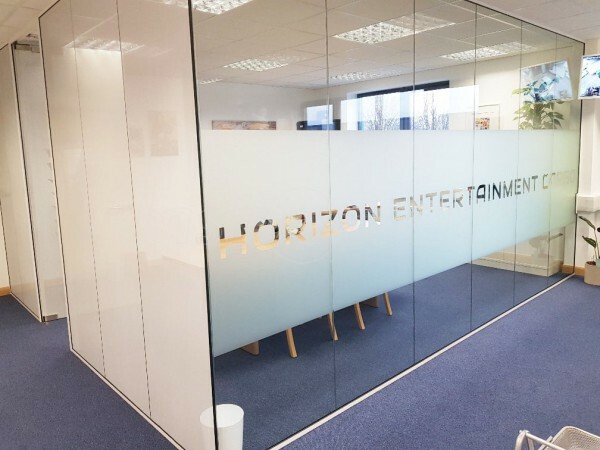 All in all we were happy with their performance. We did have some defects but they managed to quickly get back to site to rectify these.